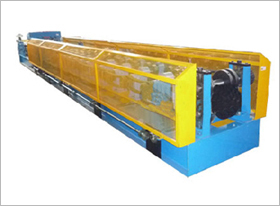 Business Description: Wuxi Rollbank Machinery Co.LTD is engaged in the research, manufacturing and export sales of various cold roll forming machinery including C, Z purlins, glazed tile roof panels, color bond corrugated panels, and decking floor panels. and we experienced in customers design, installation and test, technical solution and after sale services, Innovation, High quality, internationalization is our corporate core. We have been sold out our machines to many countries, and keep good business relationships with a large amount of worthy customers, contributing to our great business records and reputation. We are expecting you.